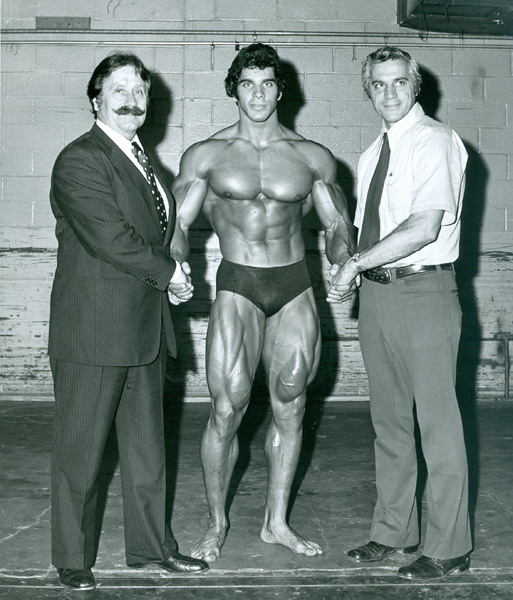 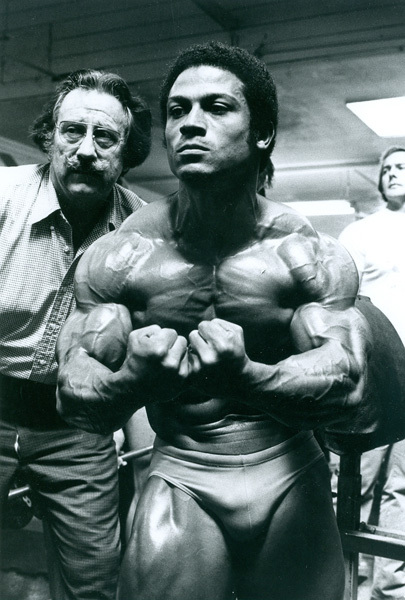 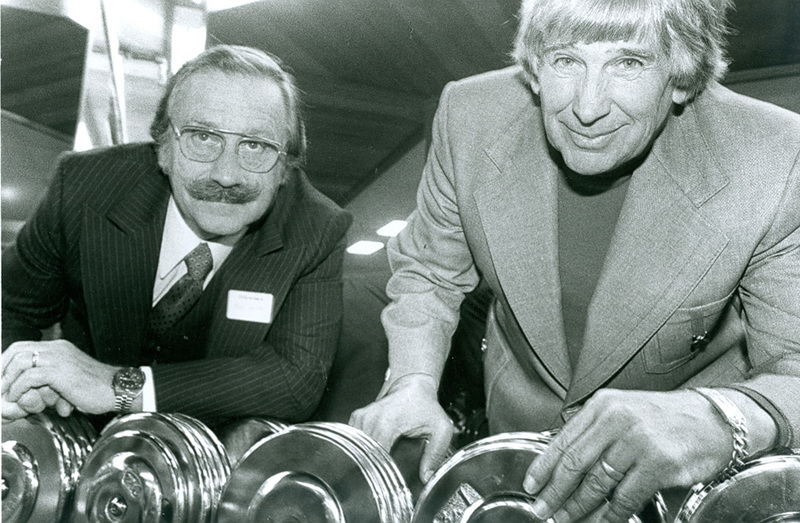 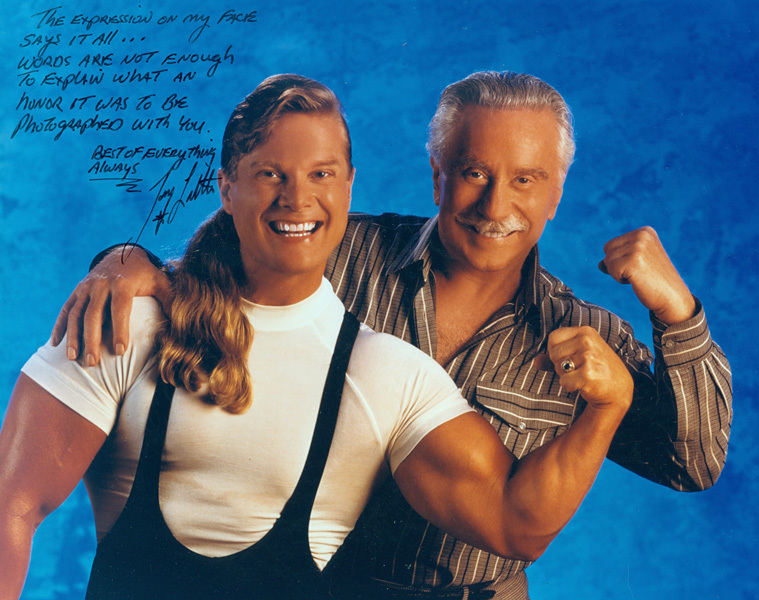 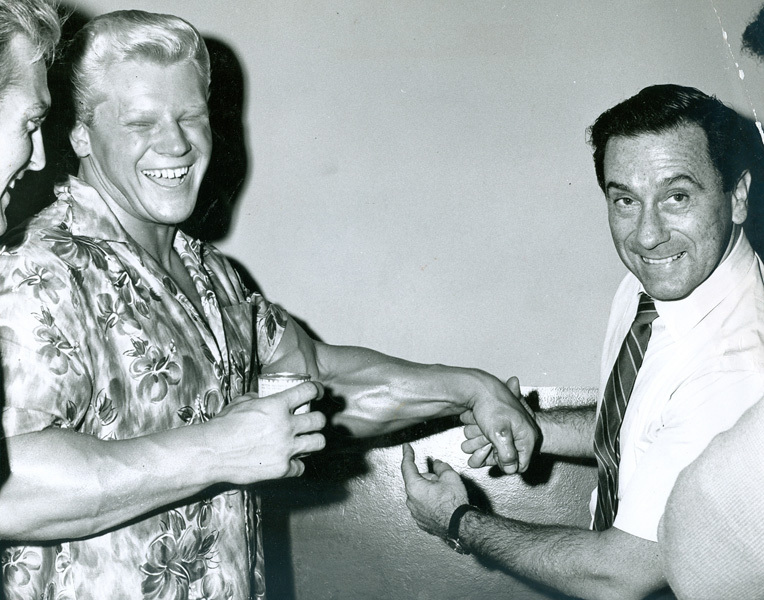 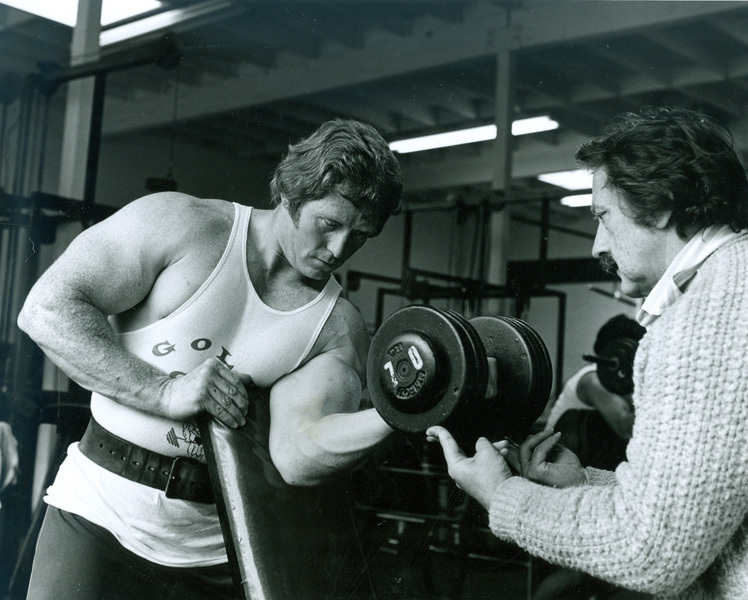 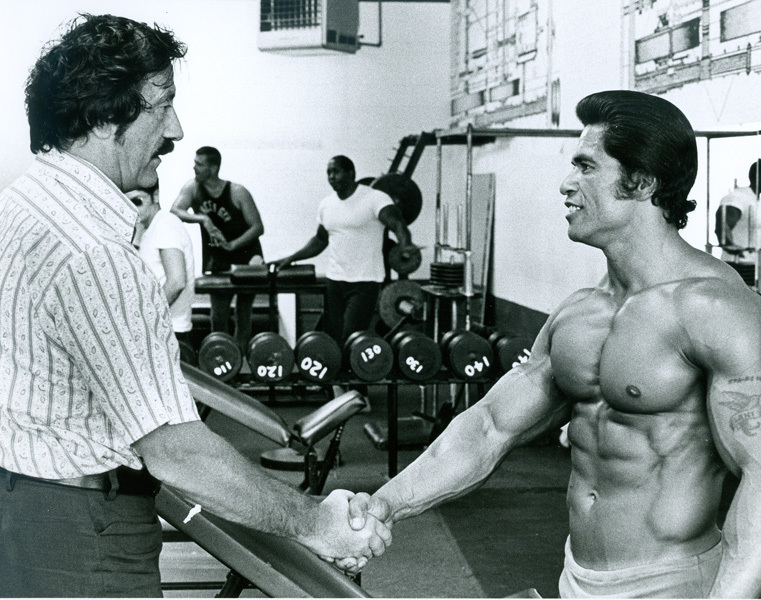 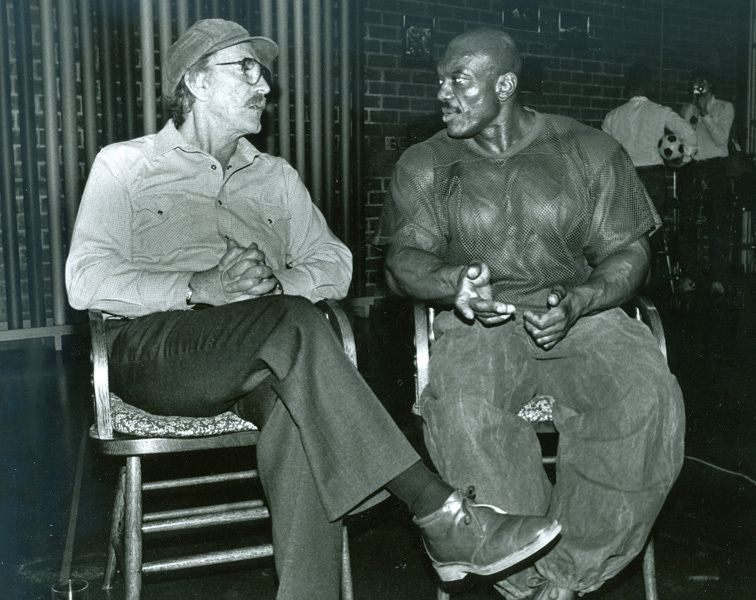 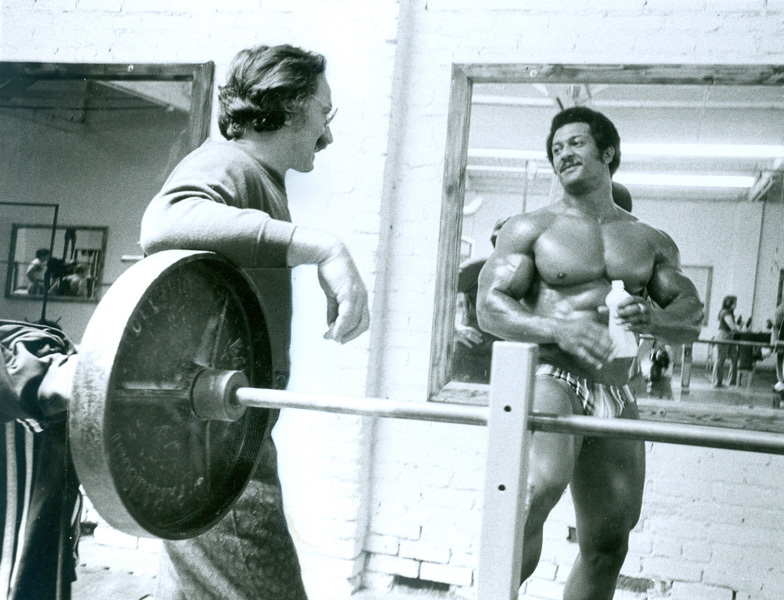 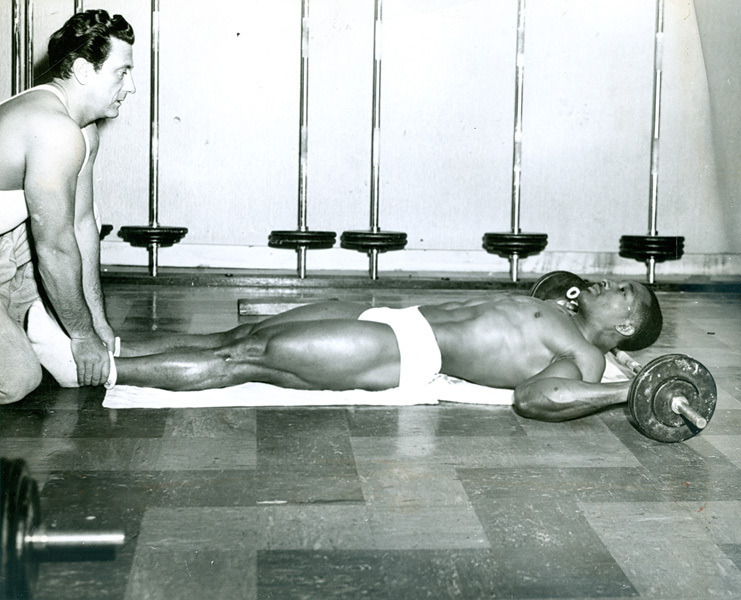 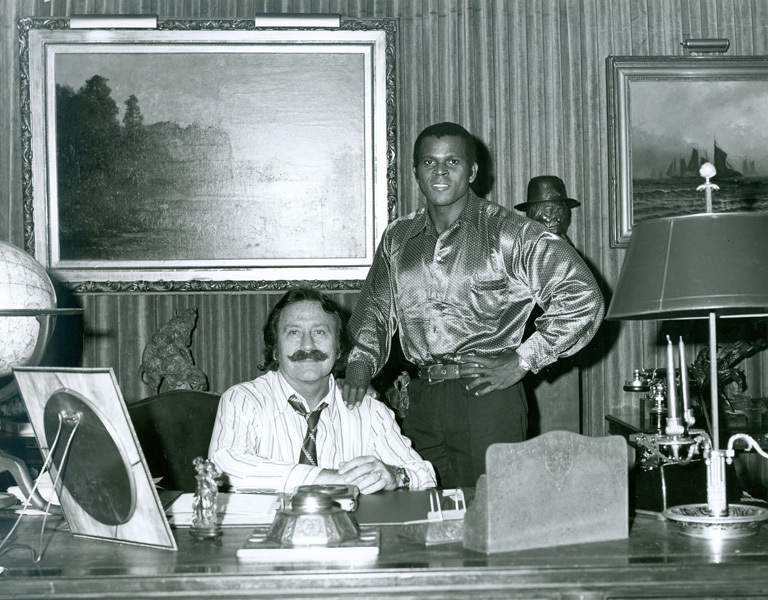 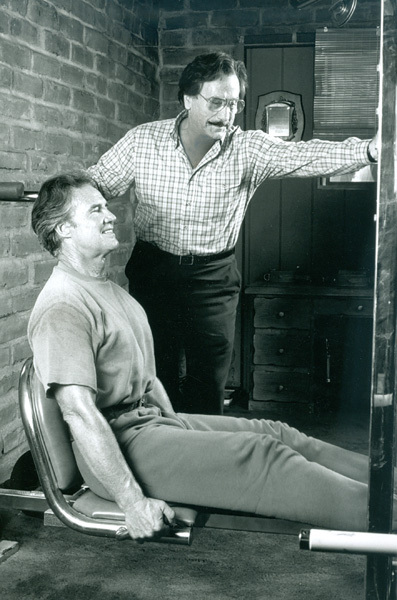 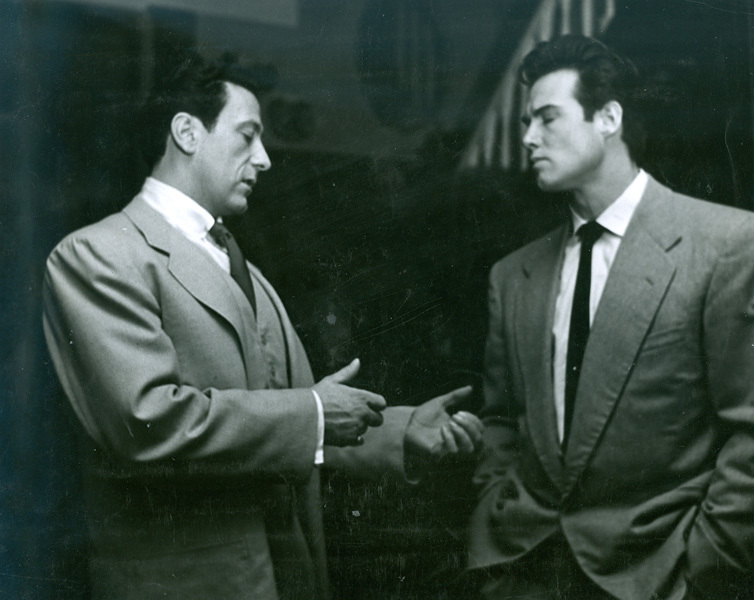 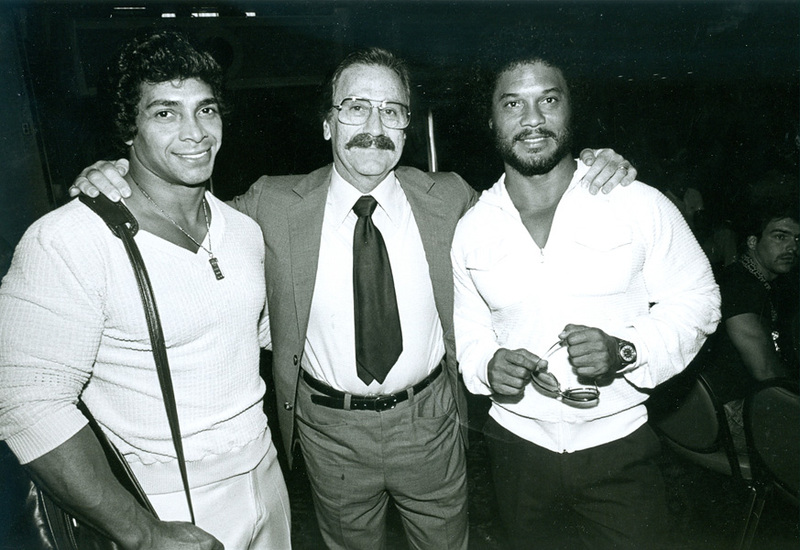 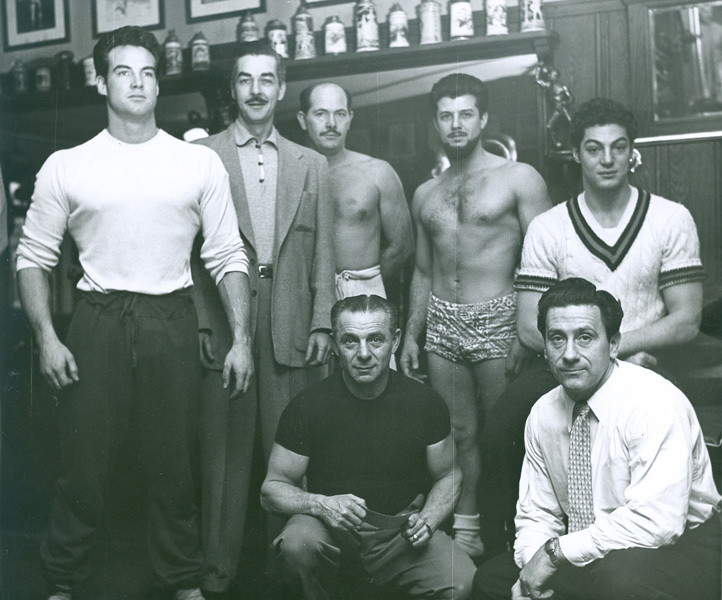 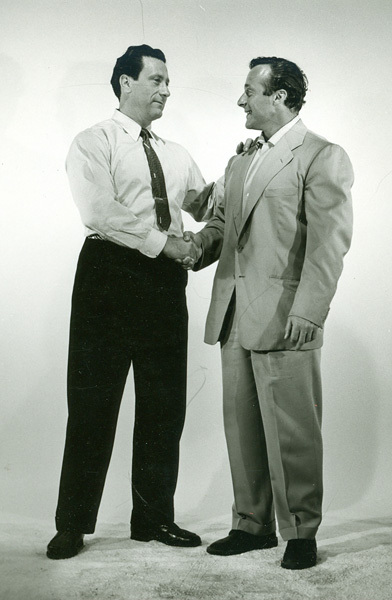 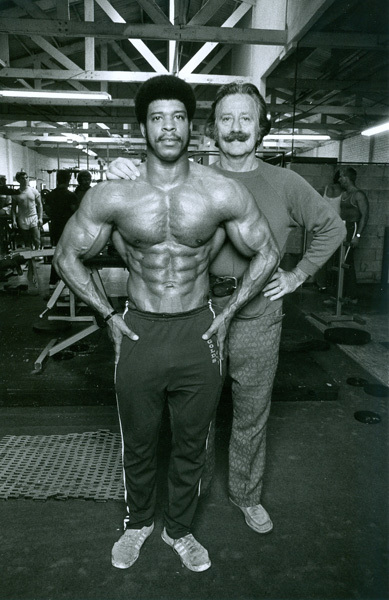 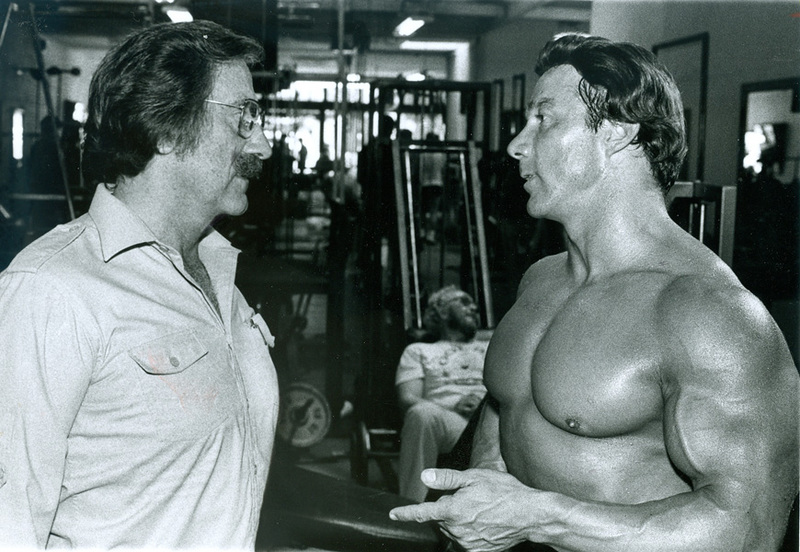 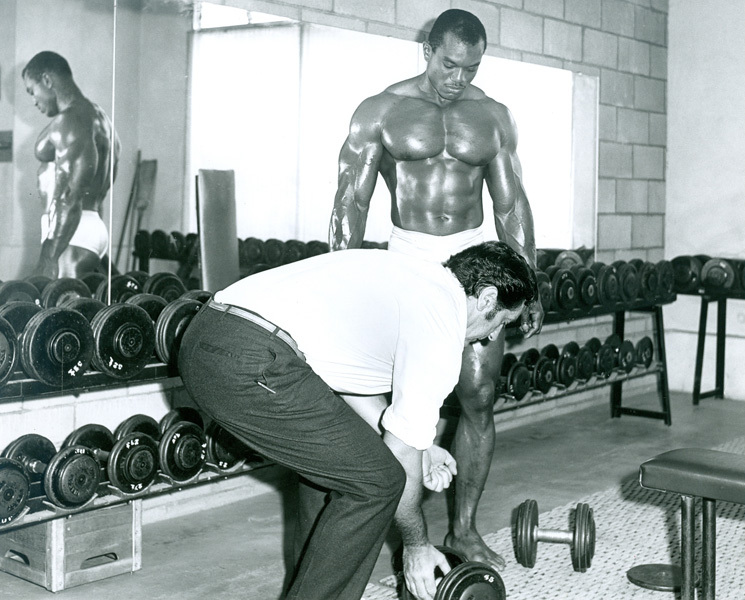 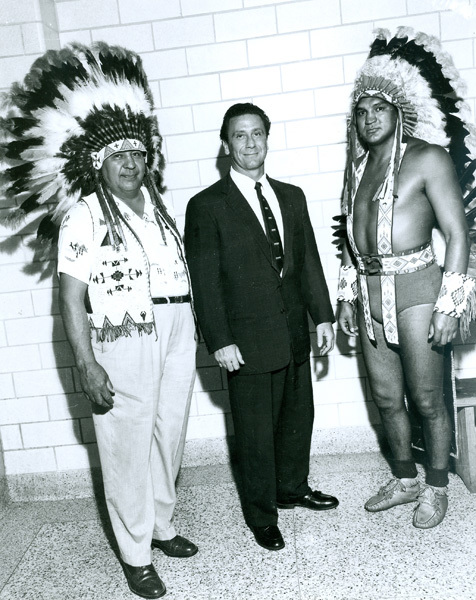 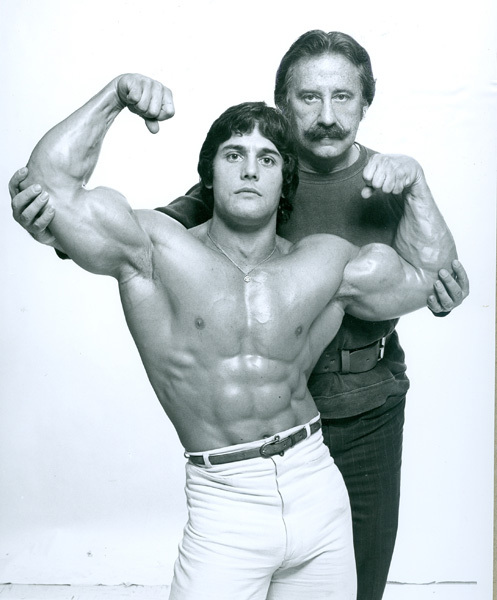 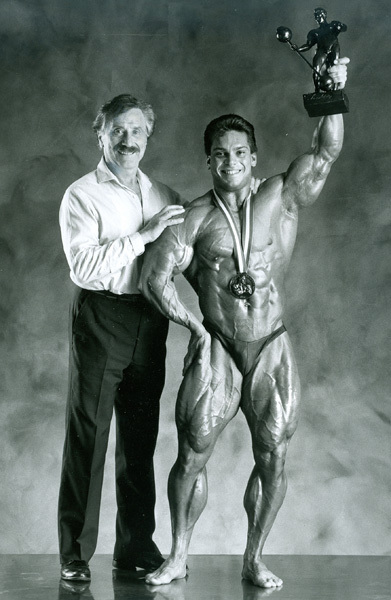 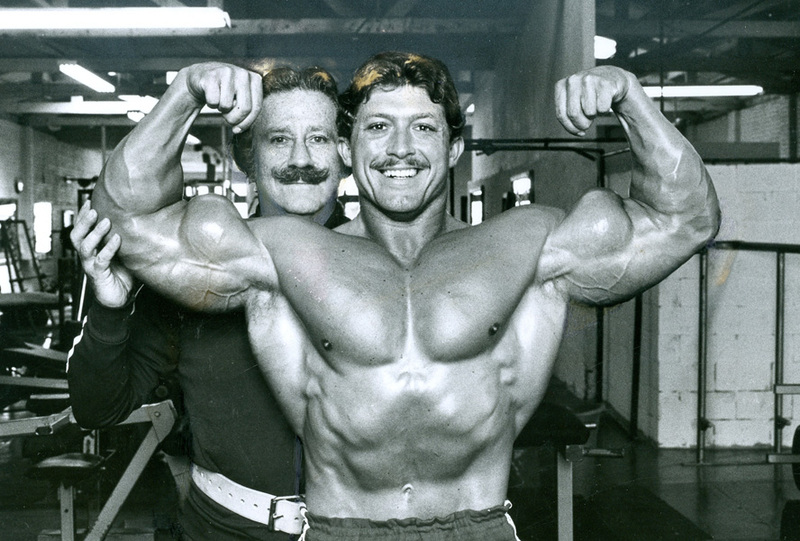 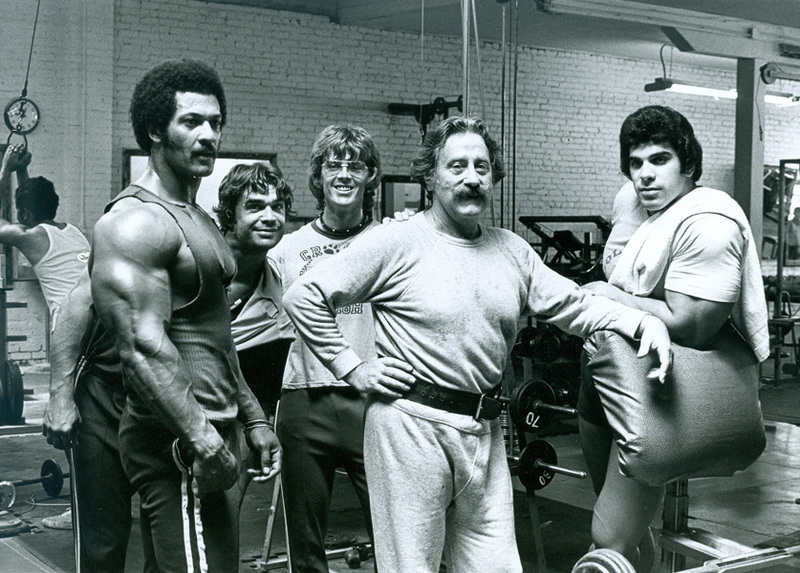 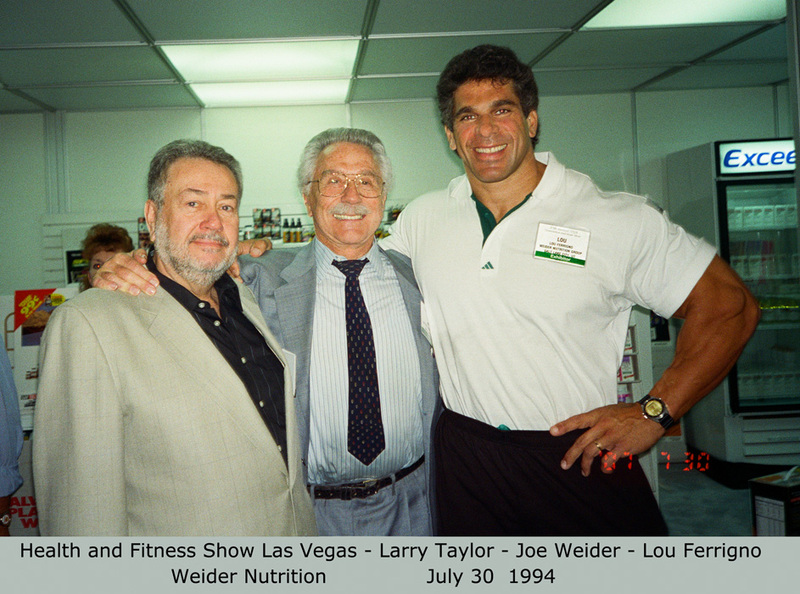 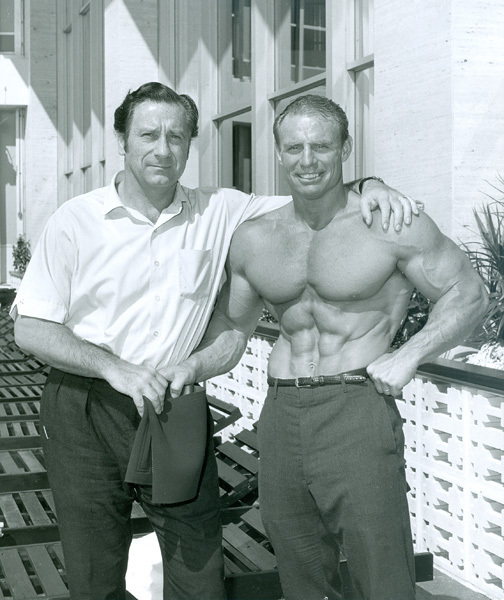 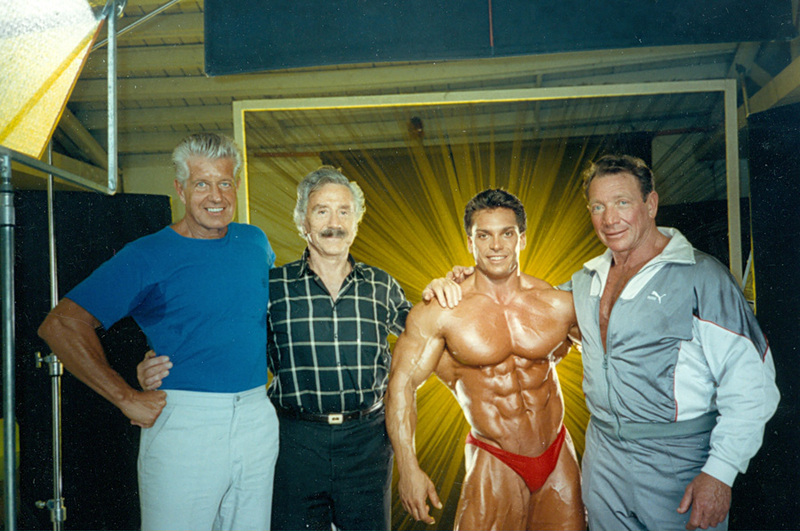 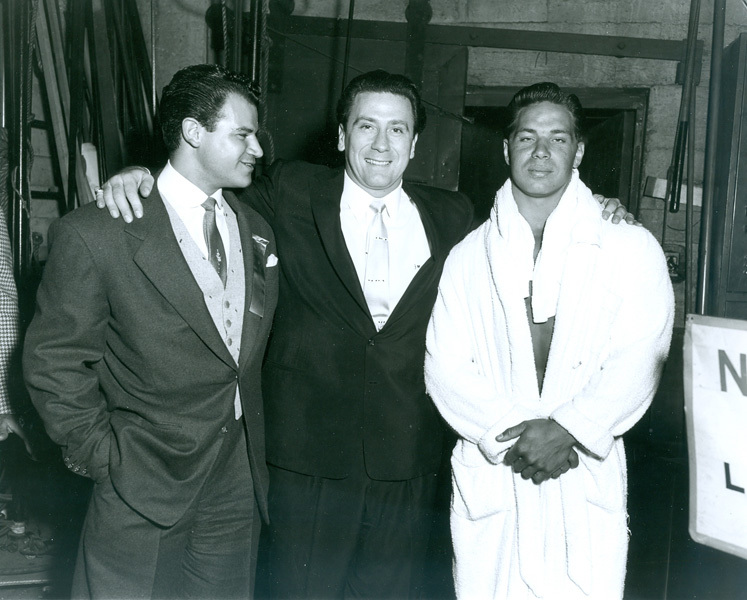 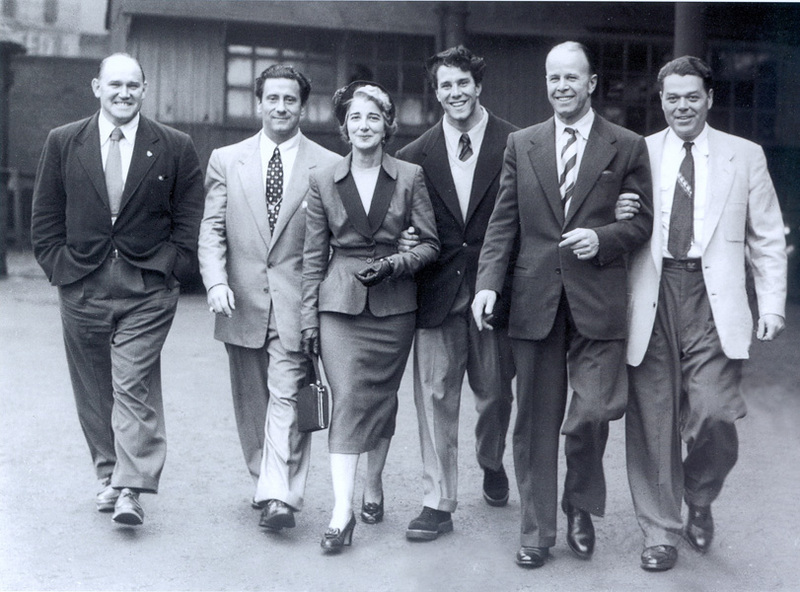 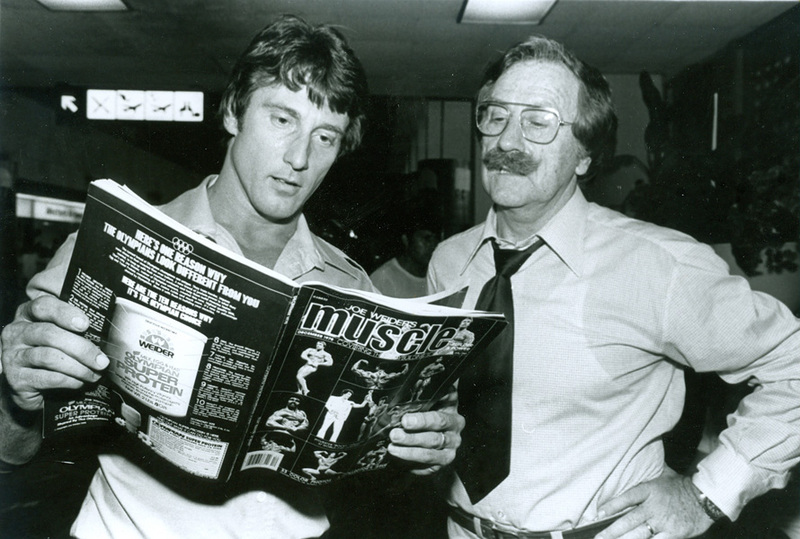 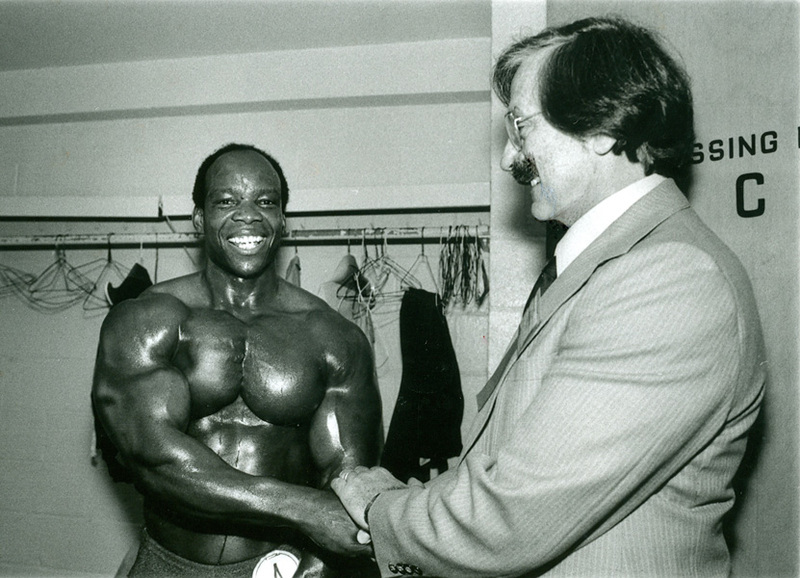 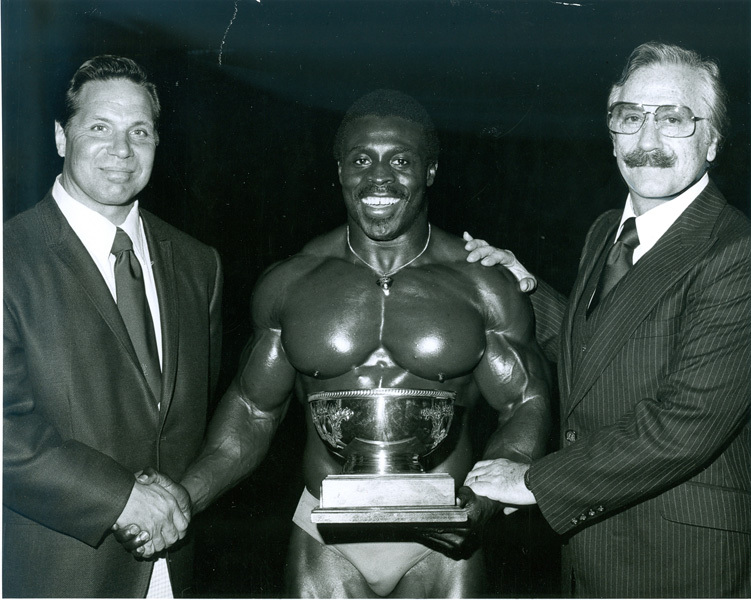 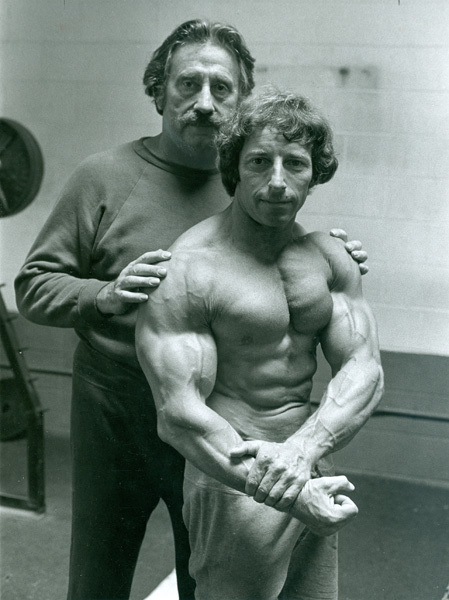 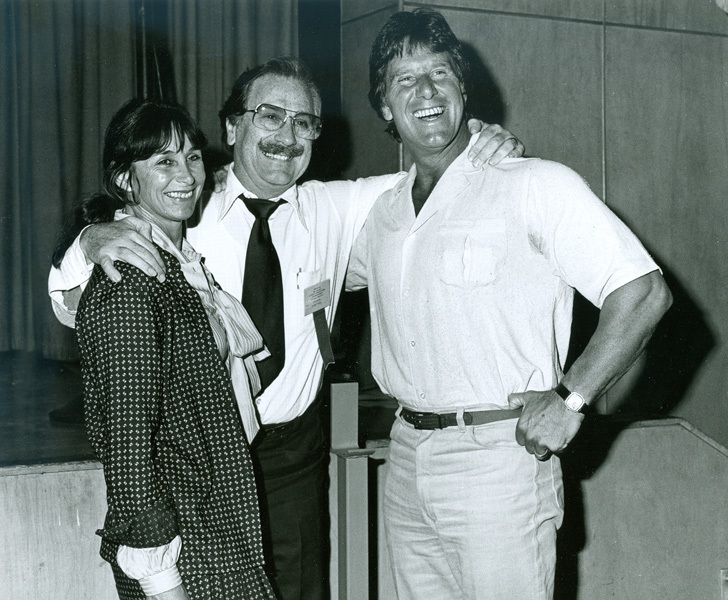 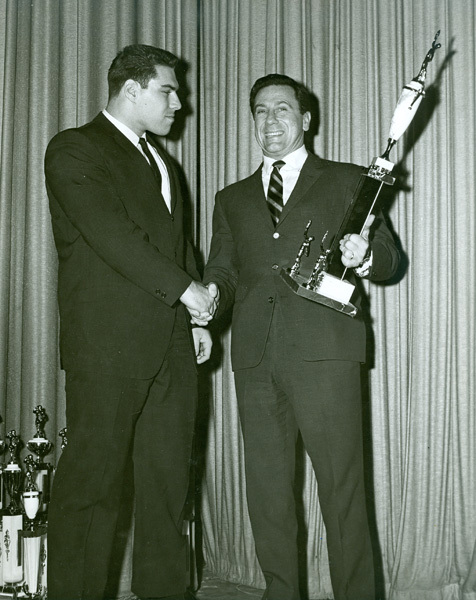 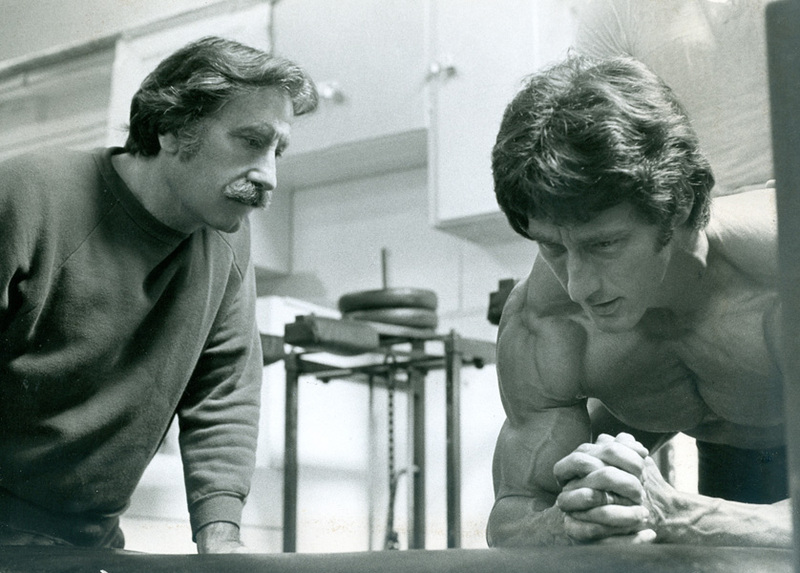 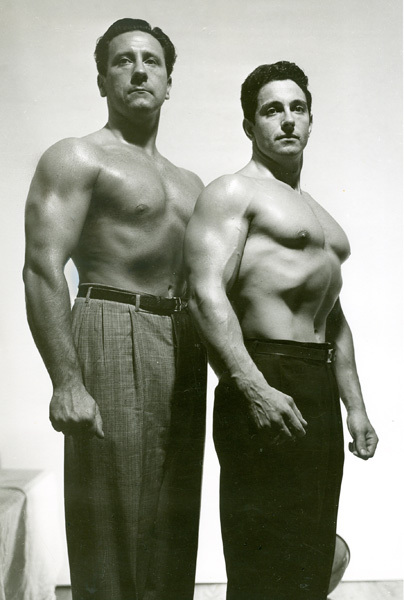 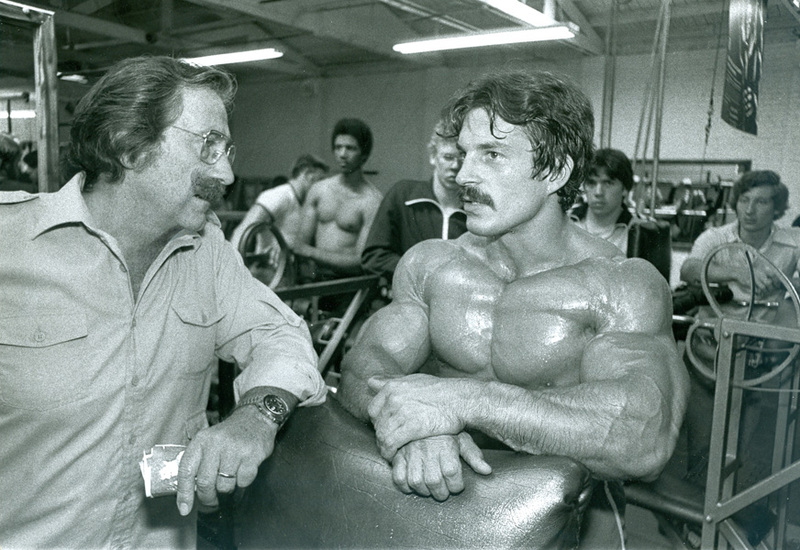 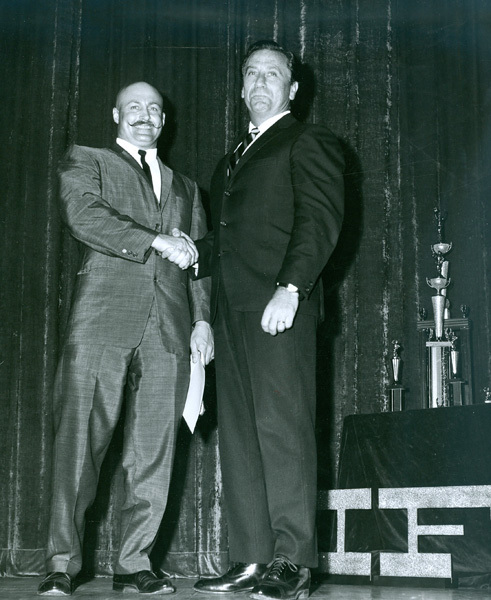 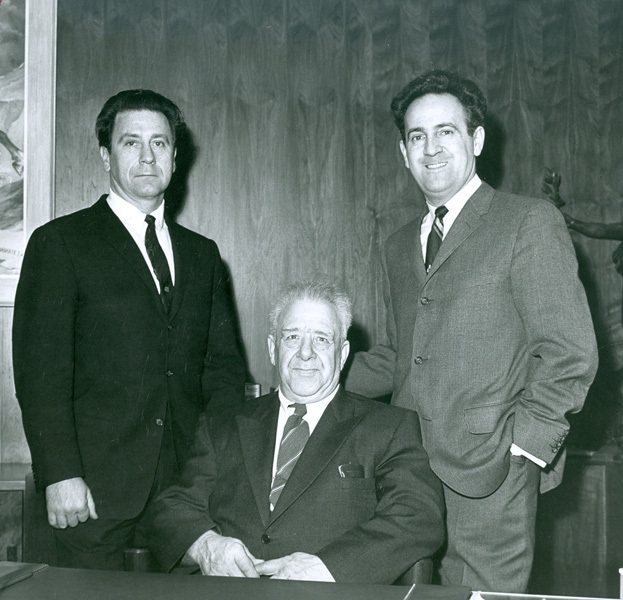 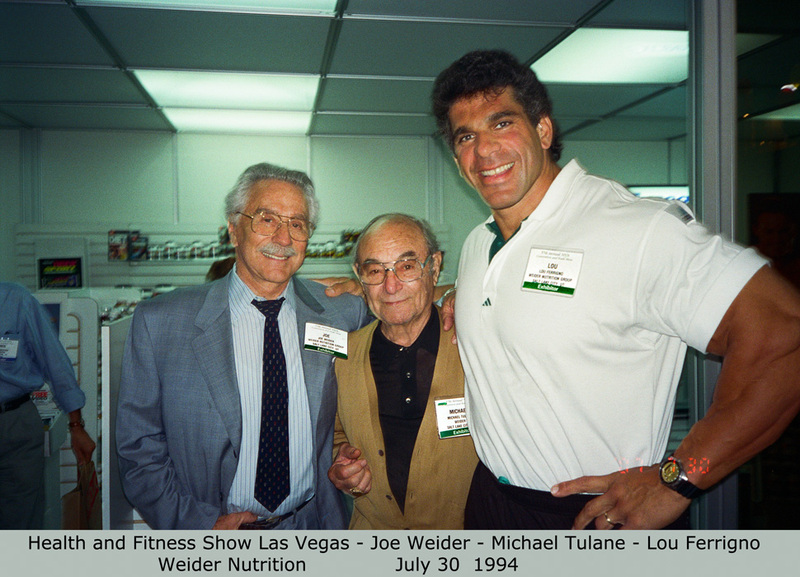 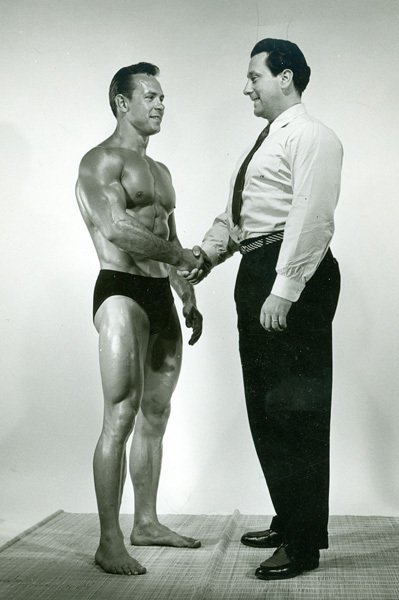 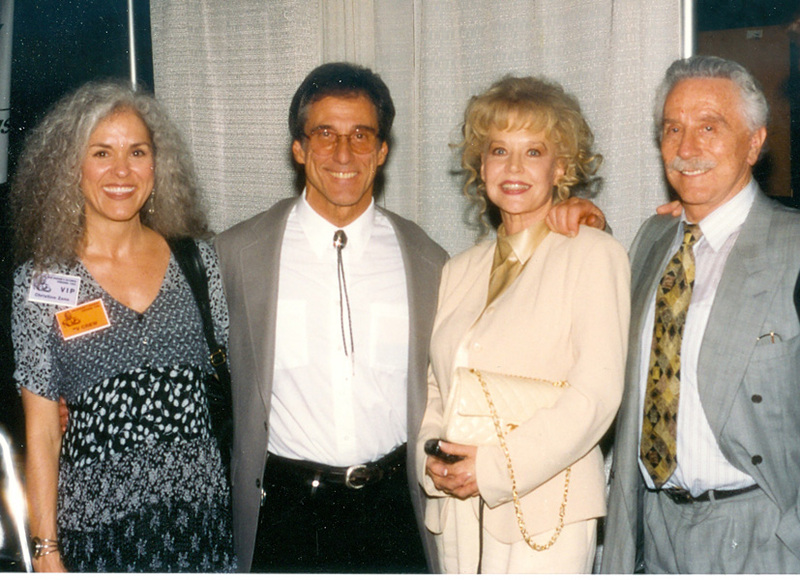 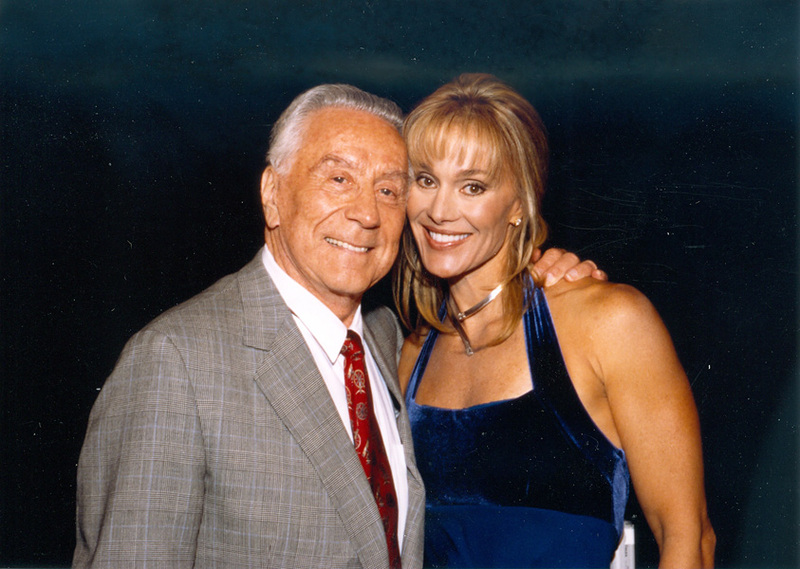 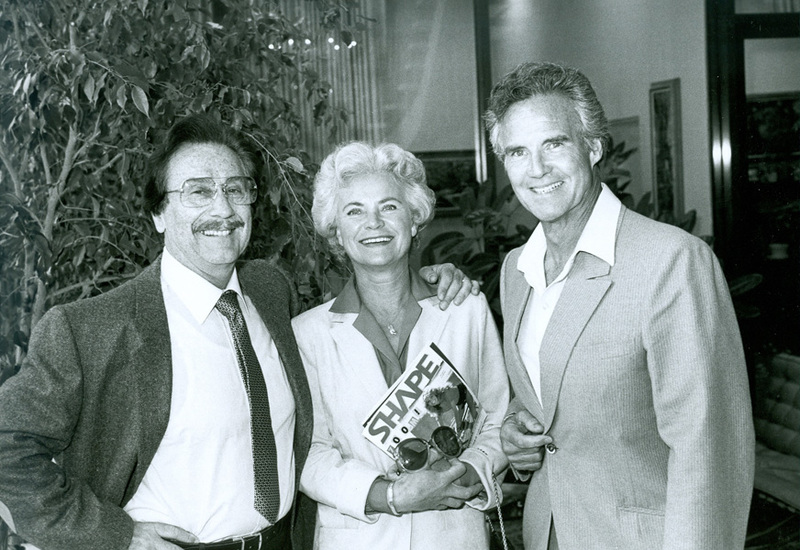 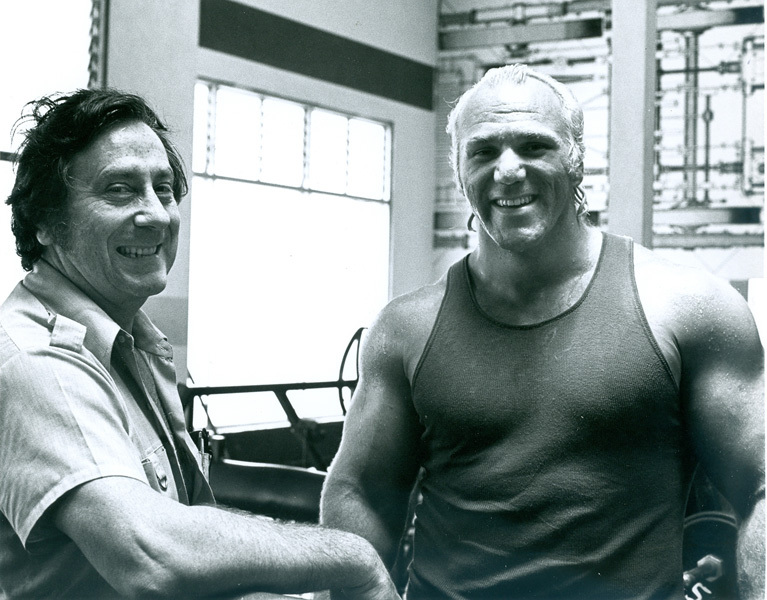 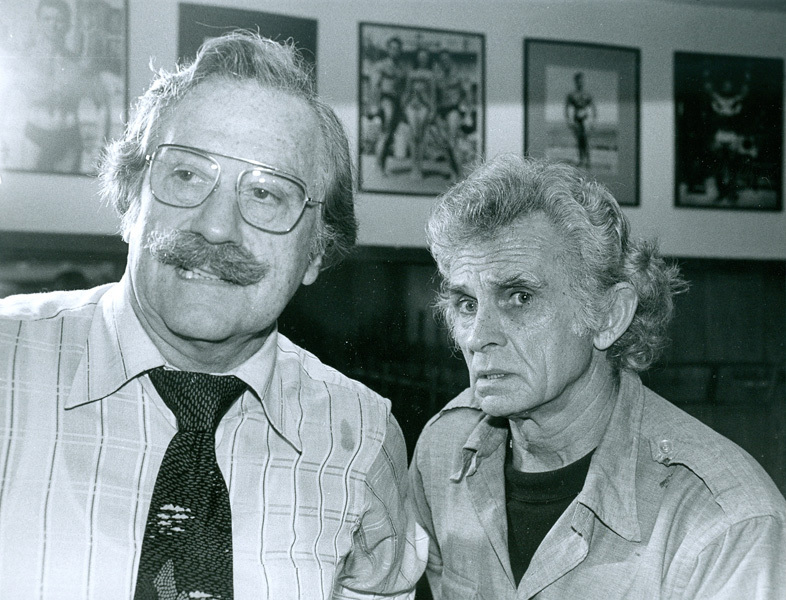 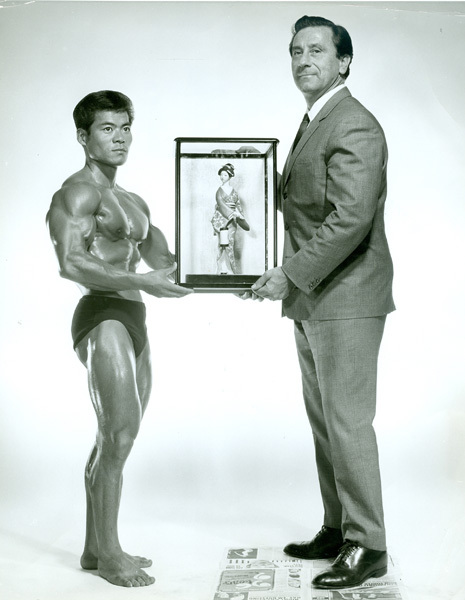 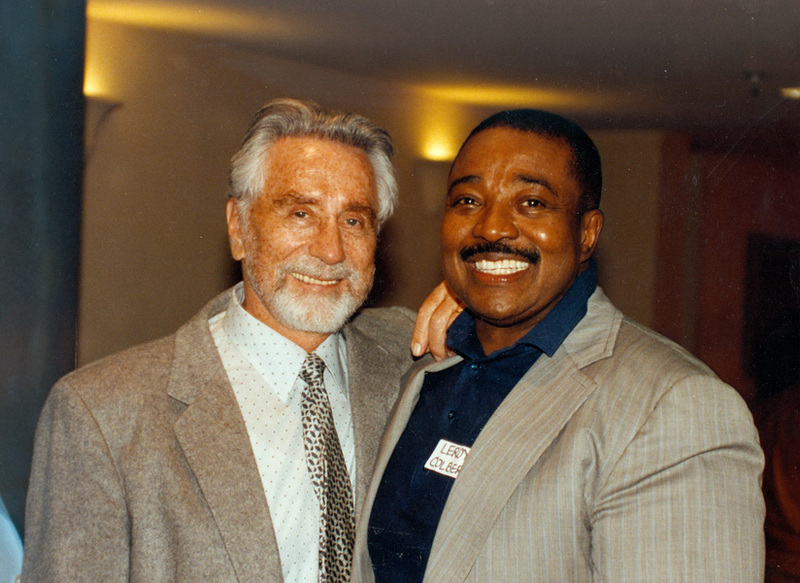 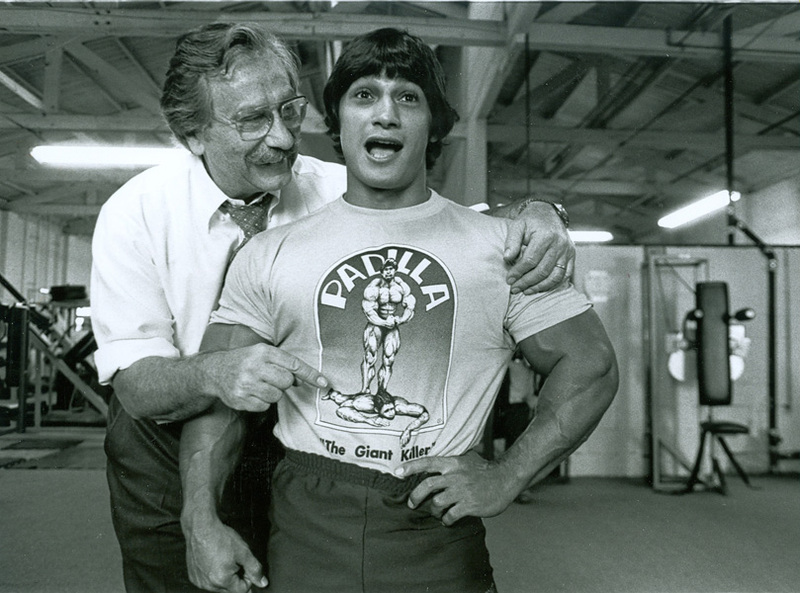 Joe Weider was never more comfortable than in the company of other bodybuilders. 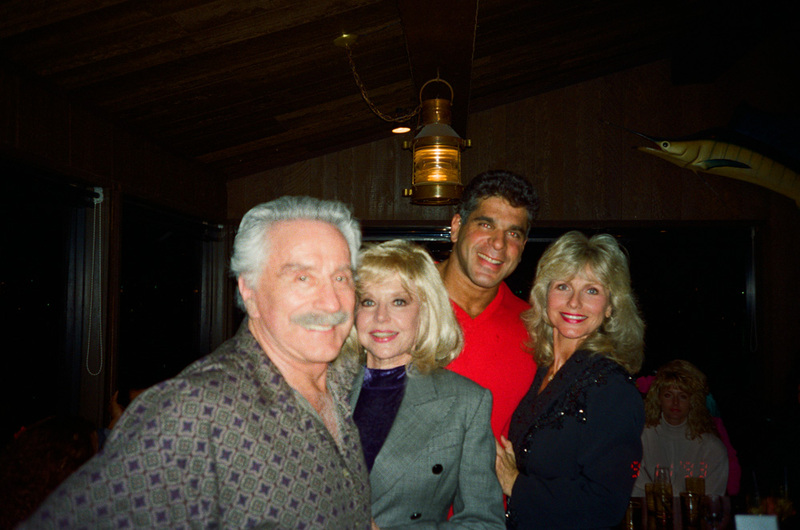 He was friends with everybody – a more inclusive man could not be found. 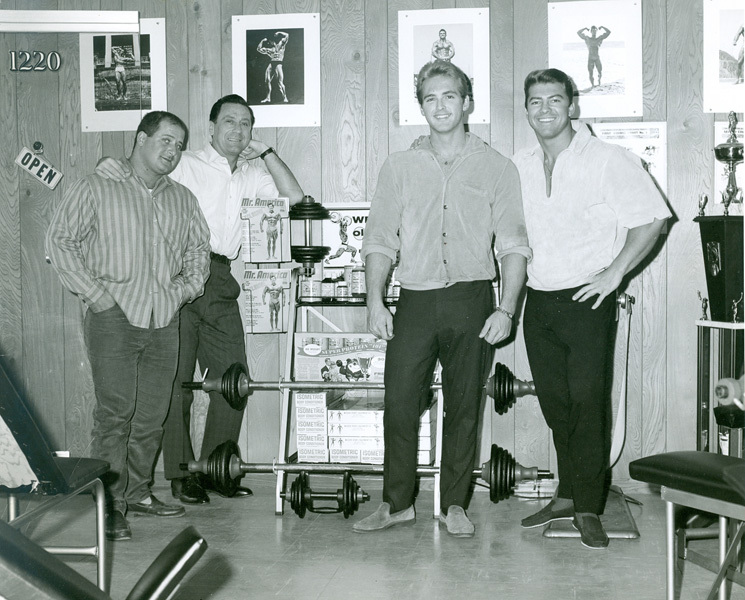 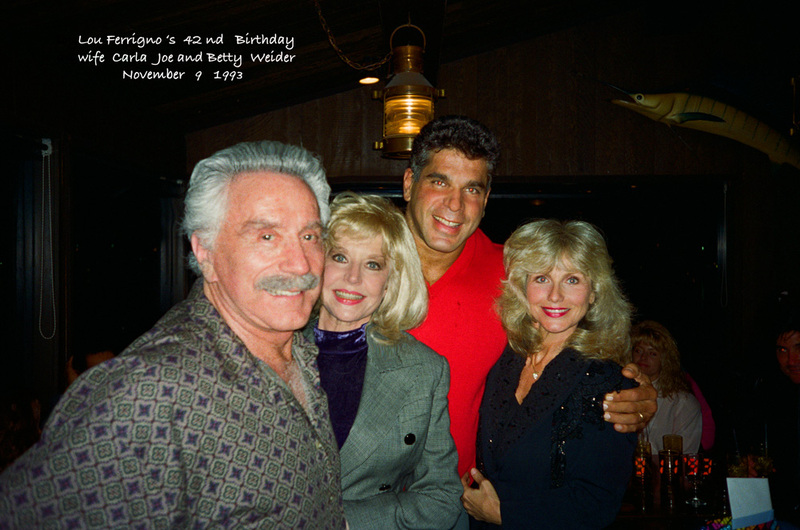 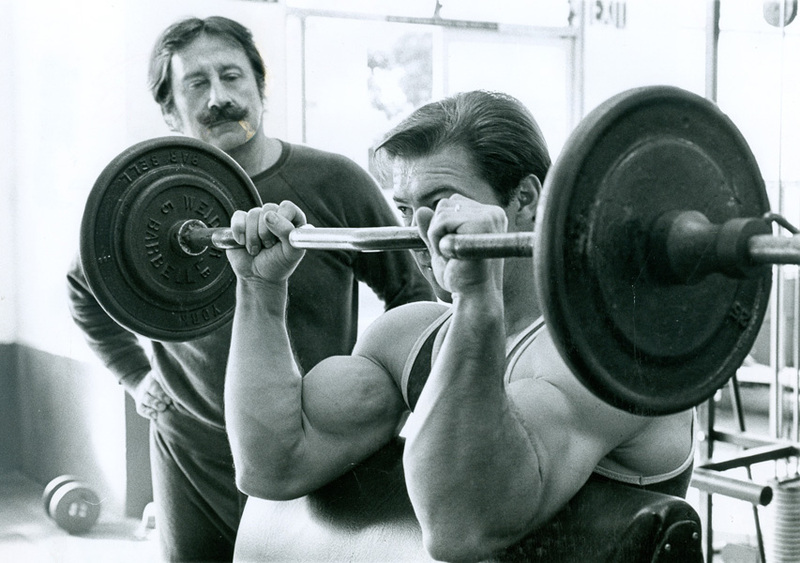 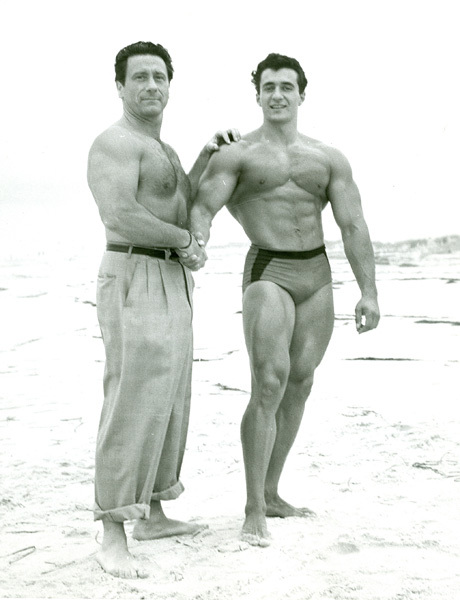 Here are some vintage shots, some not seen publicly for decades, of Joe clowning, training, mentoring, posing and relaxing with his bodybuilding family.